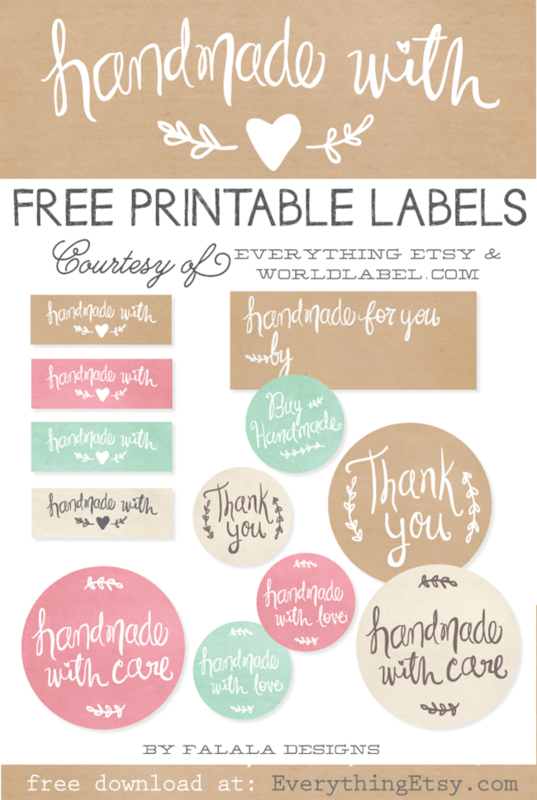 Do you love free printables as much as I do??? I hope so! 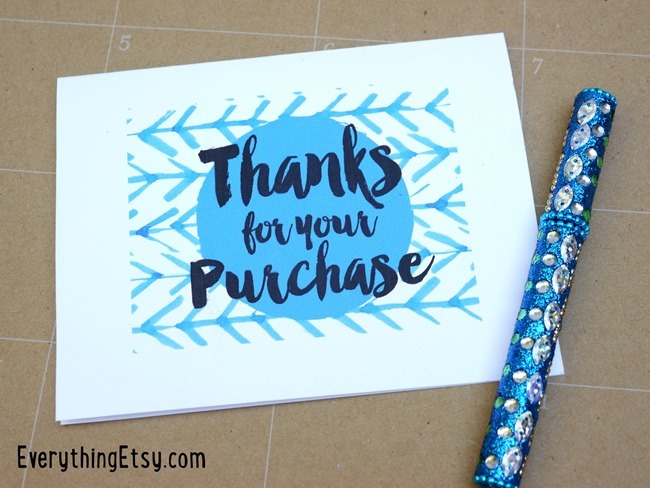 Today I have some free printable thank you cards that are perfect for those of you with Etsy businesses. 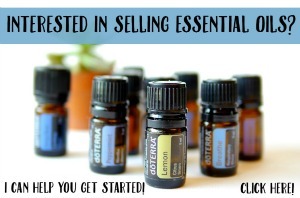 I go through a ton of thank you notes between my blog, shop and essential oil business. There’s nothing worse than needing a thank you card only to find out you’re all out! Now I can just print them out whenever I need more, and save a trip to the store where I end up with a cart full of stuff! Does that happen to you? I can never just go in and get one thing…my husband can, but it’s impossible for me. One page gets you a couple note cards that fit in a basic note card envelope. I have a bunch that I keep on hand for handmade cards…colorful ones, of course. 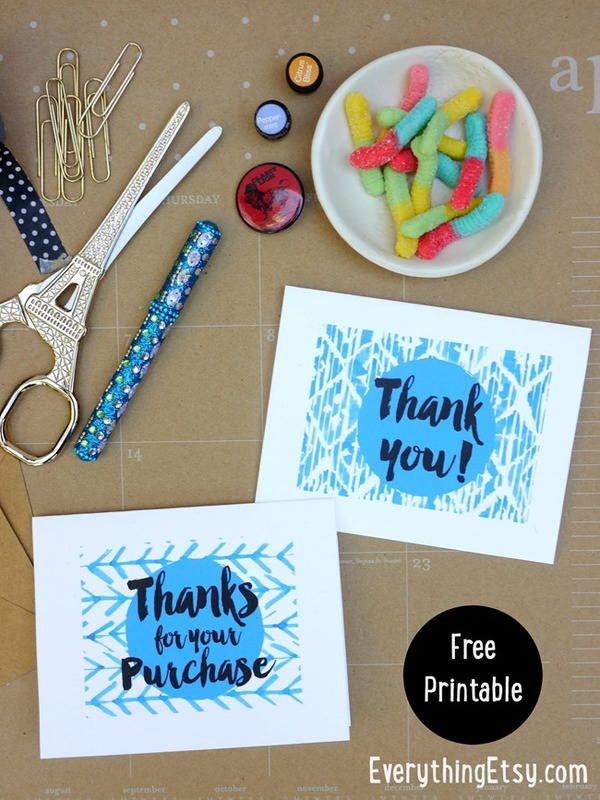 You can download these thank you cards right here. I always print them with my printer set to the highest quality so the color comes out nice and bright. 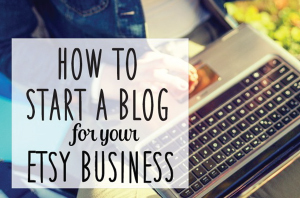 Don’t miss a whole section of our blog that’s devoted to free printables! !